After a whirlwind week of events that seemed to rival the velocity of Skylar Szynski’s 95 mile-an-hour fastball, the former Penn High School baseball star finally gets to catch his breath … for one day. 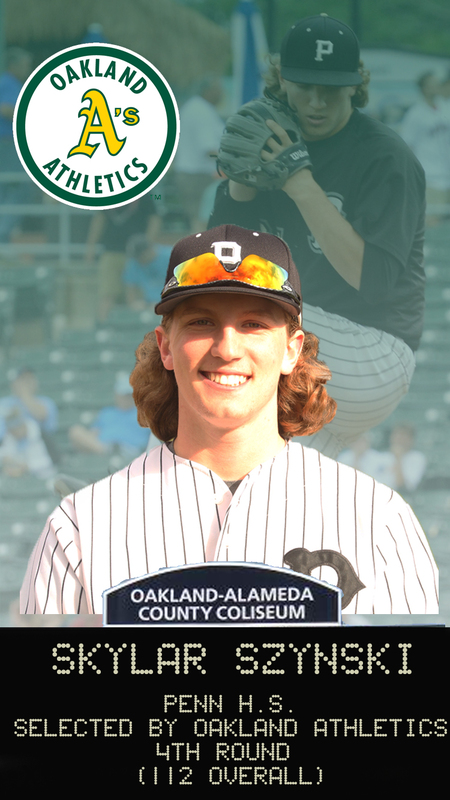 Szynski, who was drafted by the Oakland Athletics in the fourth round (112 overall) in the Major League Baseball Draft on June 10, signed with the Athletics on Thursday, June 16. He is scheduled to fly to Arizona on Friday, June 17, to start his professional career with the Athletics’ Rookie League team in Mesa. MLB.com reported that Szynski signed for $1 million bonus, well above the $531,500 slotted for the 112th pick. Click here for the Skylar Szynski stat sheet. Szynski concluded a brilliant career at Penn in the Kokomo Semistate on Saturday, June 11. The defending state champion Kingsmen won the Northern Indiana Conference title this season, as well as sectional and regional championships before their season ended in the Final Four. 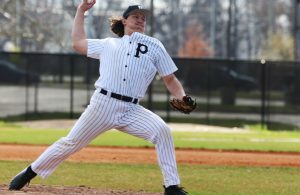 A 6-foot-2, 207-pound right-hander, Szynski pitched Penn to the 2015 Class 4-A state championship. He had a 27-4 career record for the Kingsmen. Szynski is only the fourth player to be drafted in coach Greg Dikos’ 29-season tenure, and he is the highest drafted Penn player. Szynski, who has a provision for his college education to be paid for by the Athletics, burst onto the scene as a sophomore. He pitched a perfect game against defending state champion Elkhart Central, and finished that season with a 7-2 record. 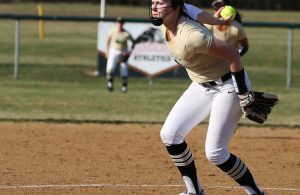 “We’ve been watching Skylar for the last couple of years, the state tournament last year, the summer showcase tour last summer,” said Oakland Athletics Midwest Scouting Supervisor Rich Sparks. “He was on my team at the East Coast Pro last summer. A lot of eyes were on him last summer. Szynski said that the process leading up to his becoming a professional baseball player and signing has been a kaleidoscope of emotions. “It’s awesome,” Szynski said entering the pro ranks. “I’m just blown away. I’m still in shock. Everyone has been very supportive. You just have to take it in stride. Szynski said that his Penn coaches and teammates helped get him ready for the leap into pro baseball. 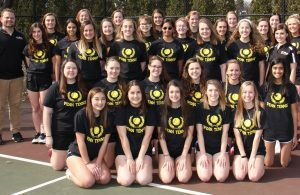 “They helped me get prepared by working hard every day, not taking a day off, and just having fun with it,” Szynski said. Sparks said that Szynski displayed the character and maturity to sign out of high school. Many high school pitchers only have a fastball in their arsenal, but Szynski’s 95 mile-an-hour fastball was just one reason the scouts flocked to Penn games. He also has a plus change-up and a plus breaking ball.